TC Electronic is a Danish pedal and rack-mounted effects manufacturer. 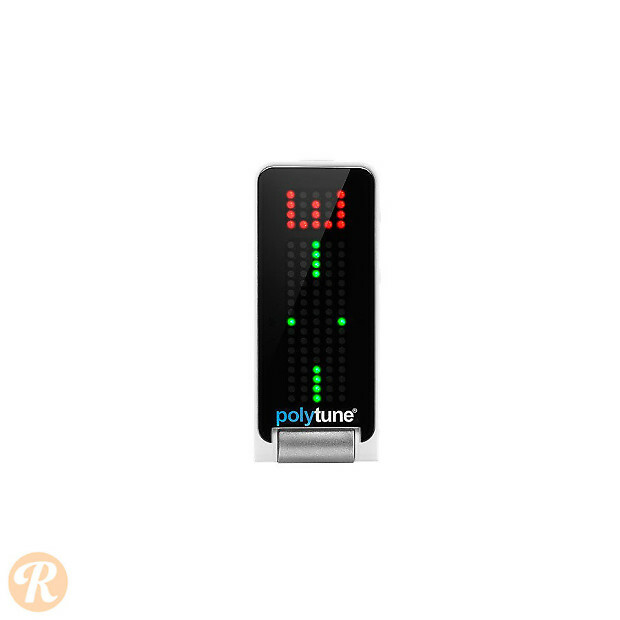 The Polytune Clip is a clip-on version of the company's popular Polytune tuning pedal series. 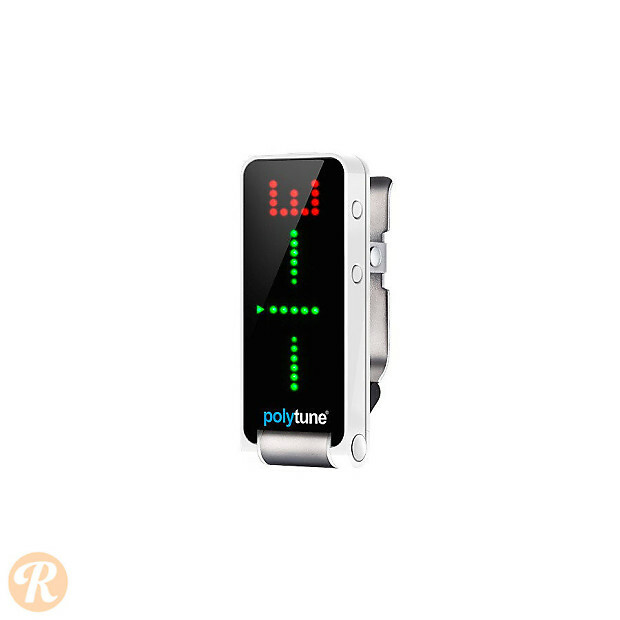 This rendition features the same polyphonic tuning capabilities as its predecessors along with Chromatic and Strobe tuning modes.